Chocolate or vanilla? Coffee or tea—black or white? Chipotle or Chick-fil-A? Movie or book? Lord of the Rings or Star Wars? Jason Bourne or James Bond? Which major should I pursue? Which job offer should I pick? Do I rent an apartment, live with my parents, or put a down payment on a house? Decisions are hard—and hard is an understatement. If there were clear right and wrong answers, decisions would be easy. What makes decisions hard is there are often multiple great options. And end up doing nothing. How do we avoid analysis paralysis? Join us for our upcoming webinar on October 24th at 8 PM EST. 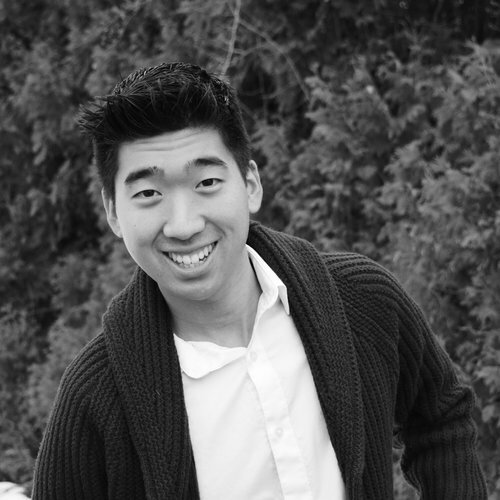 Joshua Shi is a certified coach who helps his clients live a passion-filled life and have fun along the way. He believes your limitless potential is just waiting to be unleashed. Outside of coaching you'll find him sailing with the wind in his hair or pursuing new adventures with the people he loves.